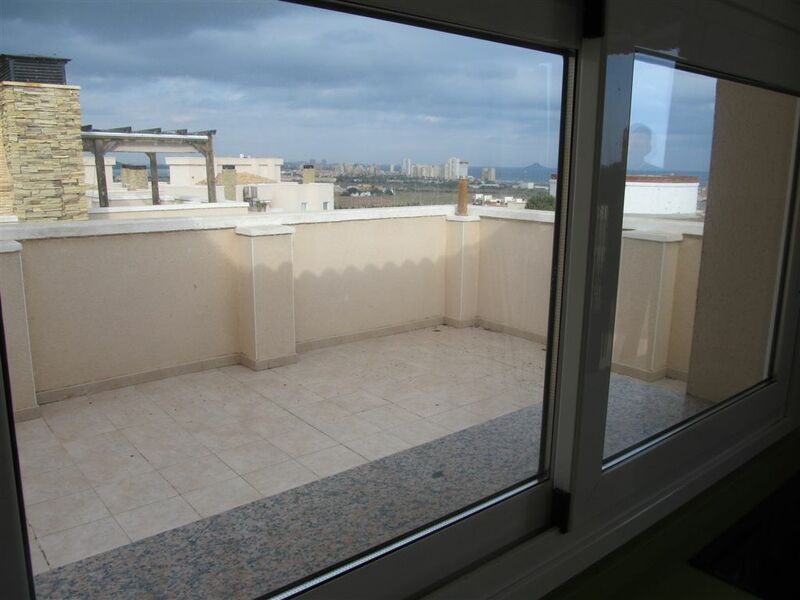 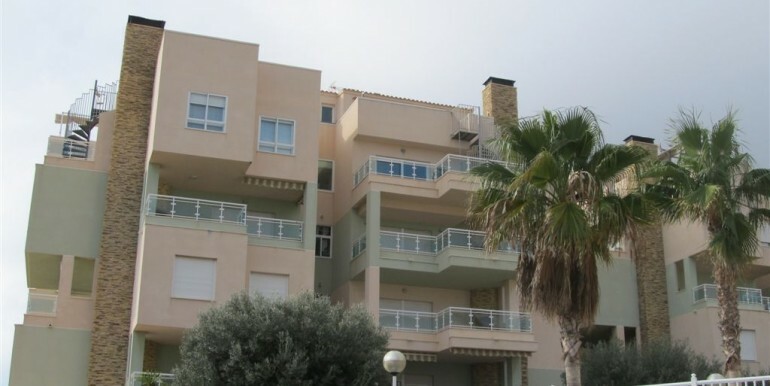 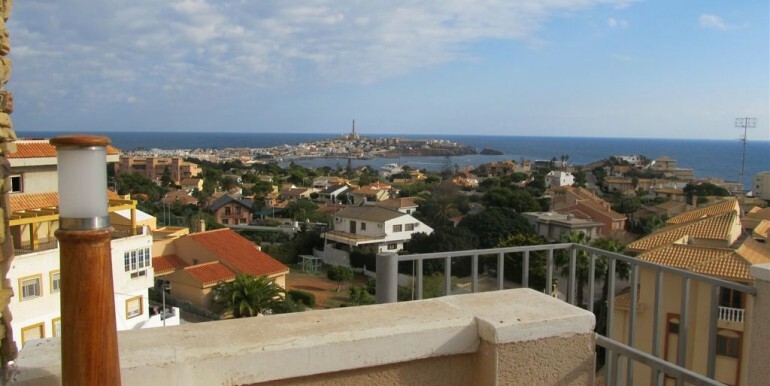 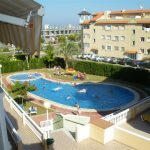 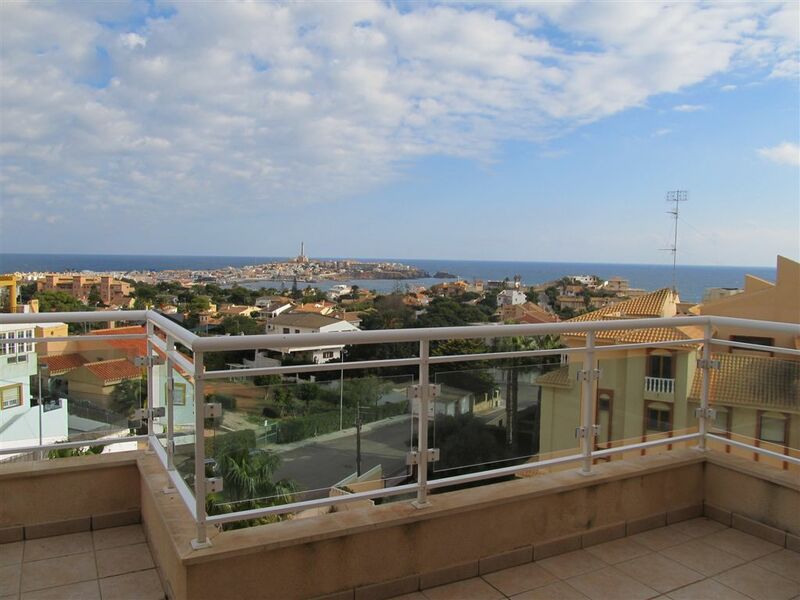 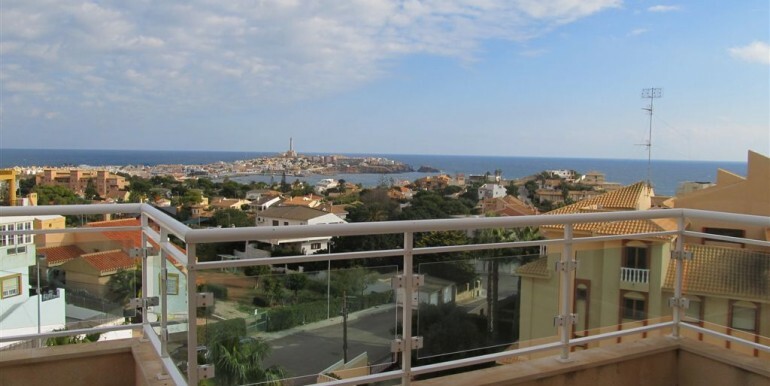 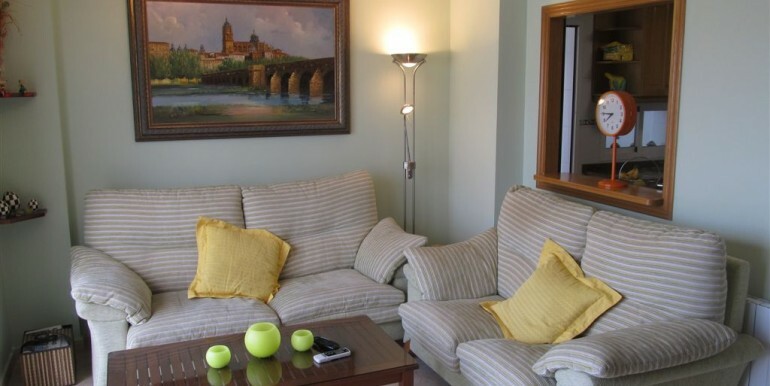 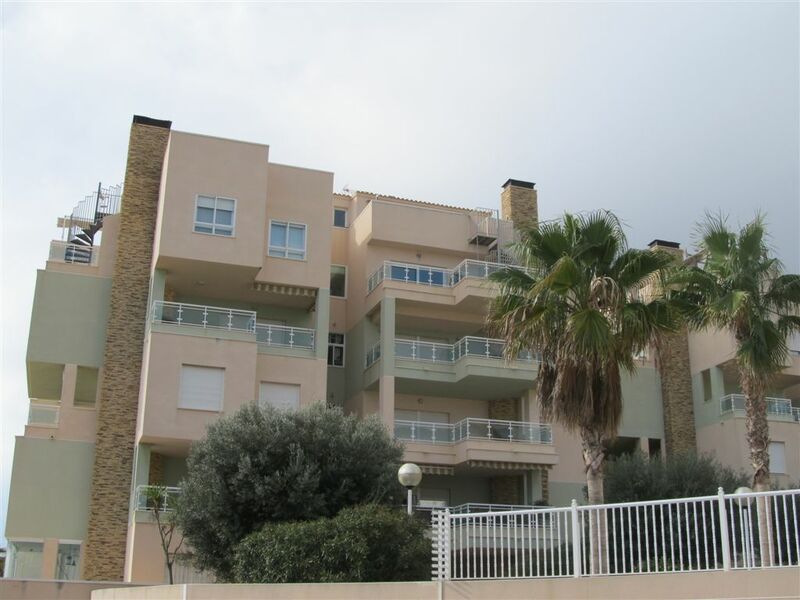 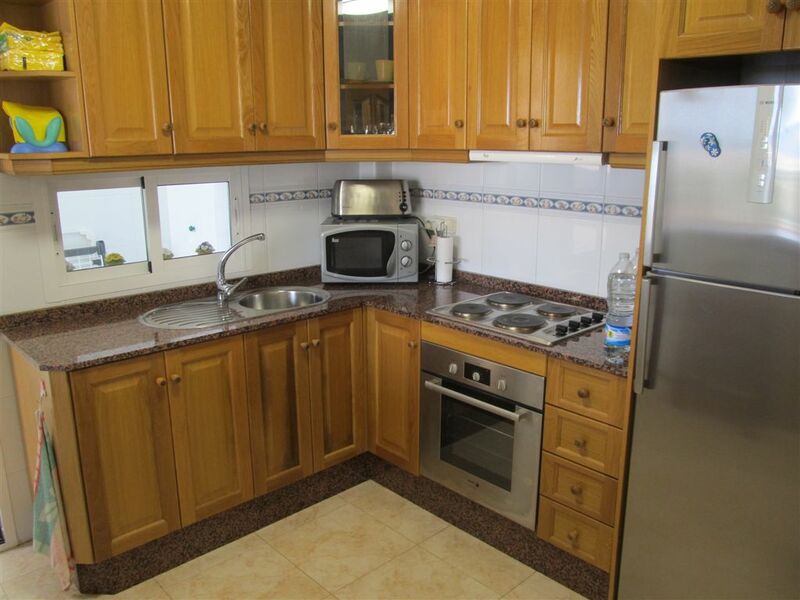 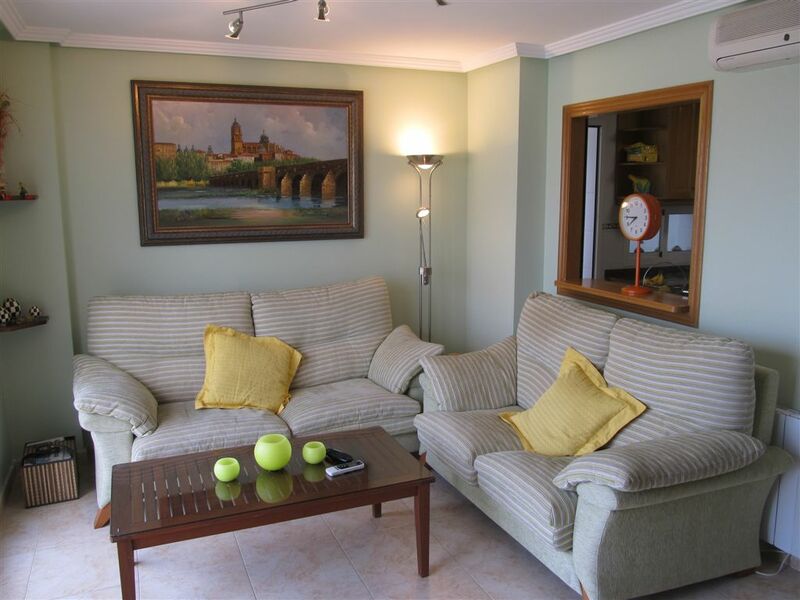 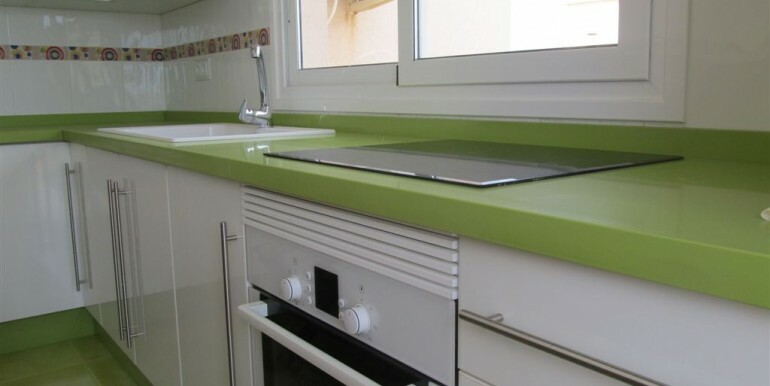 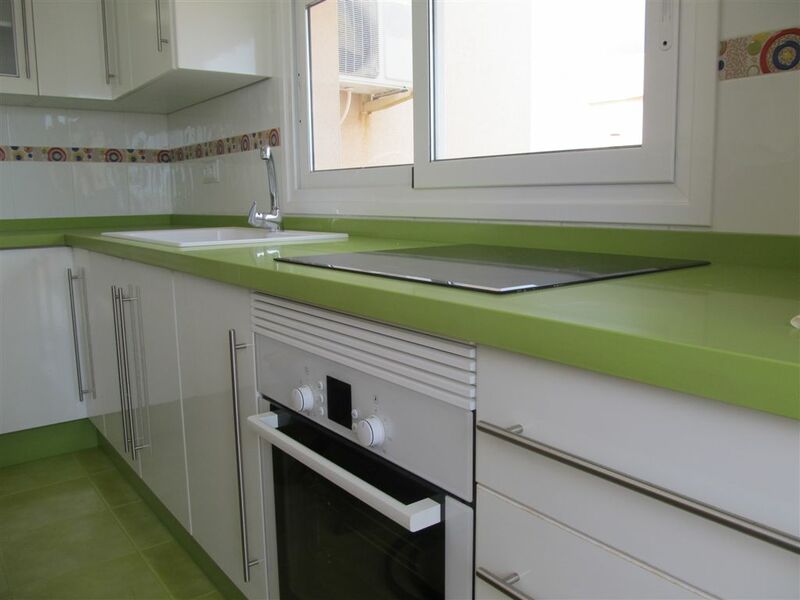 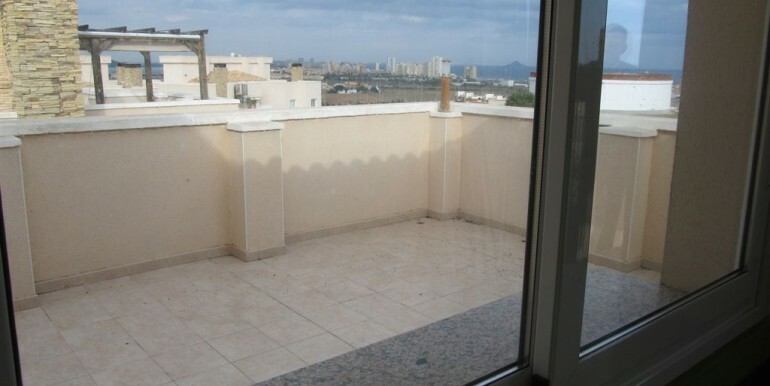 Stunning three bedroom penthouse in Cala Flores, Cabo de Palos. 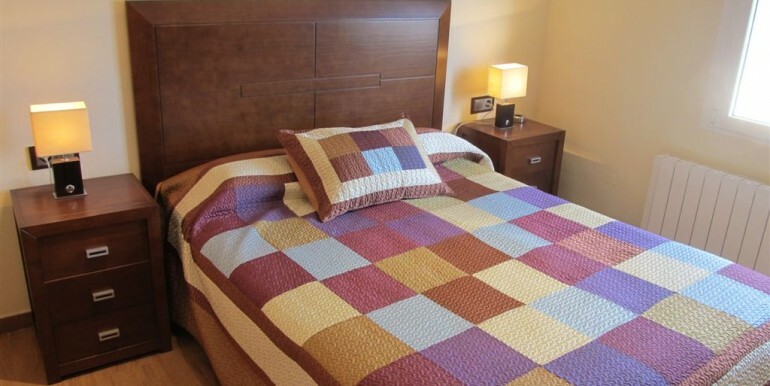 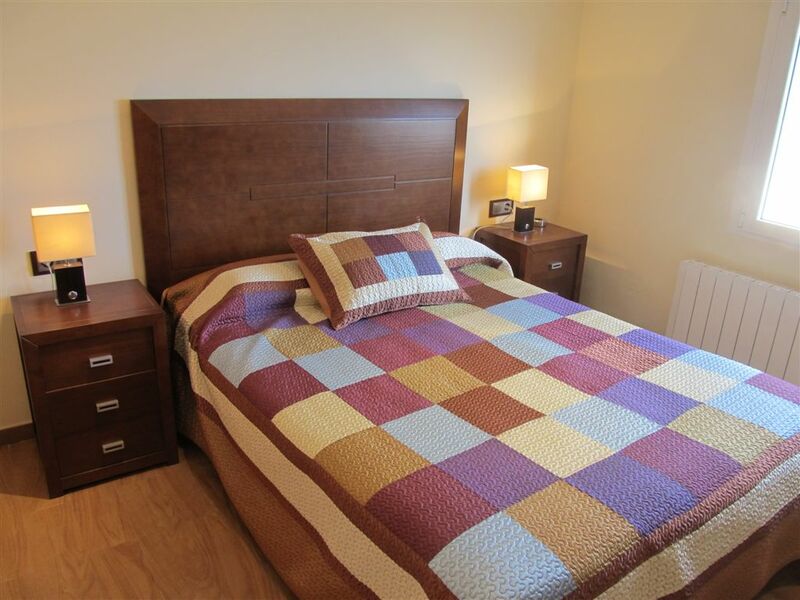 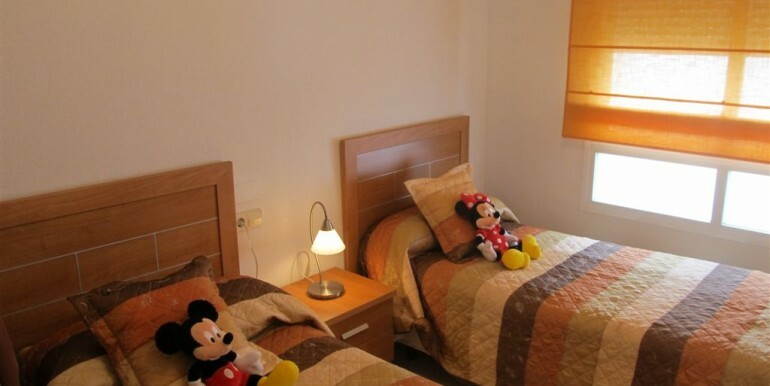 It has three bedrooms with built in wardrobes, two bathrooms, ample living room with fireplace and dining area. 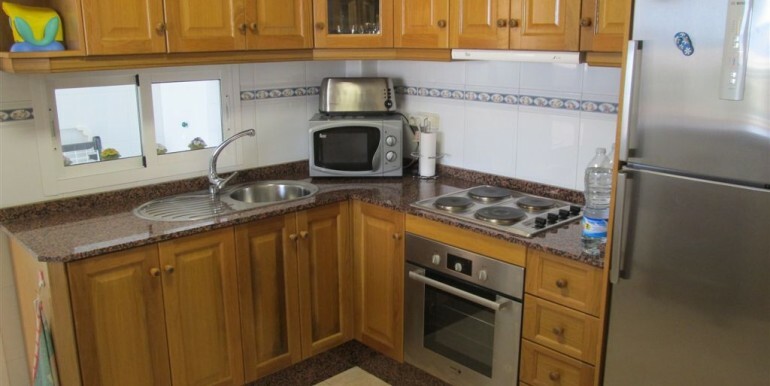 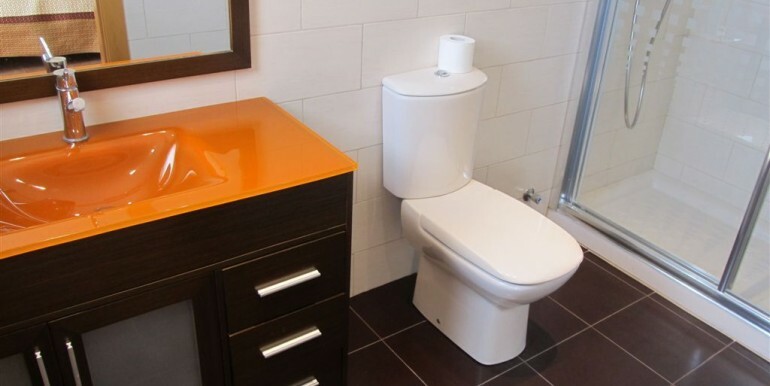 It has got an independent, fully fitted kitchen with utility area attached. 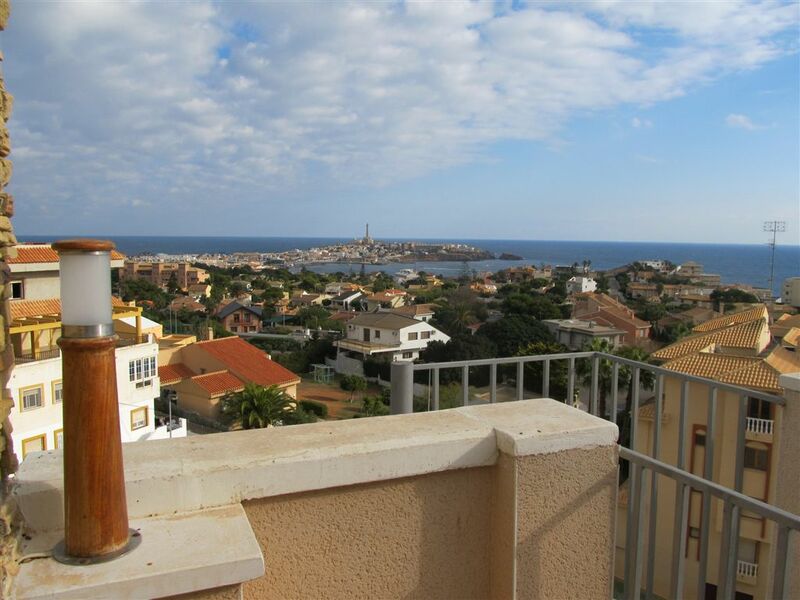 There is a lovely terrace with built barbecue, fantastic views and a spiral staircase that links it to the top terrace, where views could not be better, even the beautiful Cabo de Palos light house is seen from there! 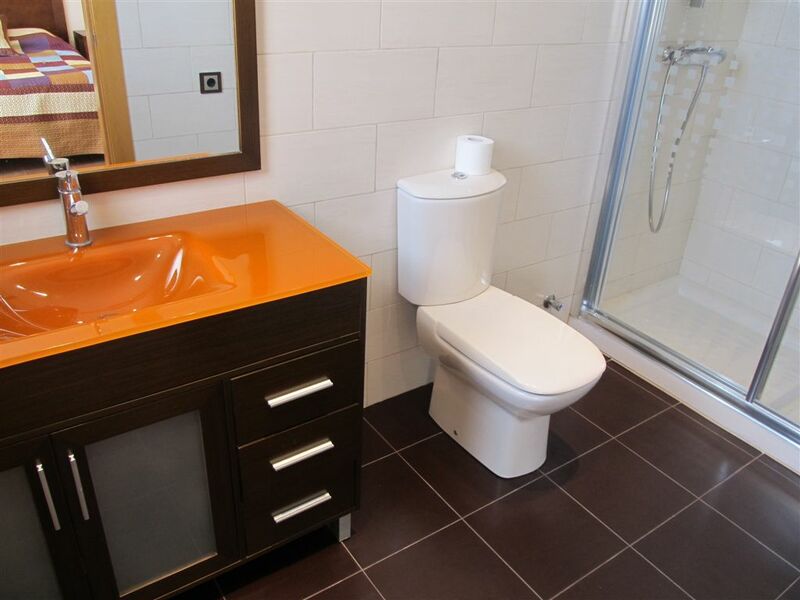 This penthouse is sold as seen, and includes a parking space in the underground communal garage. 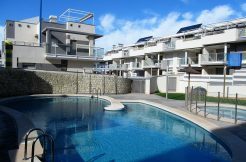 Apart from that, this property benefits form the use of a communal pool. 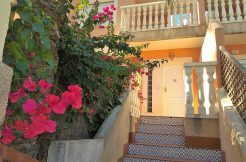 Cala Flores is a peaceful area, close to spectacular coves. 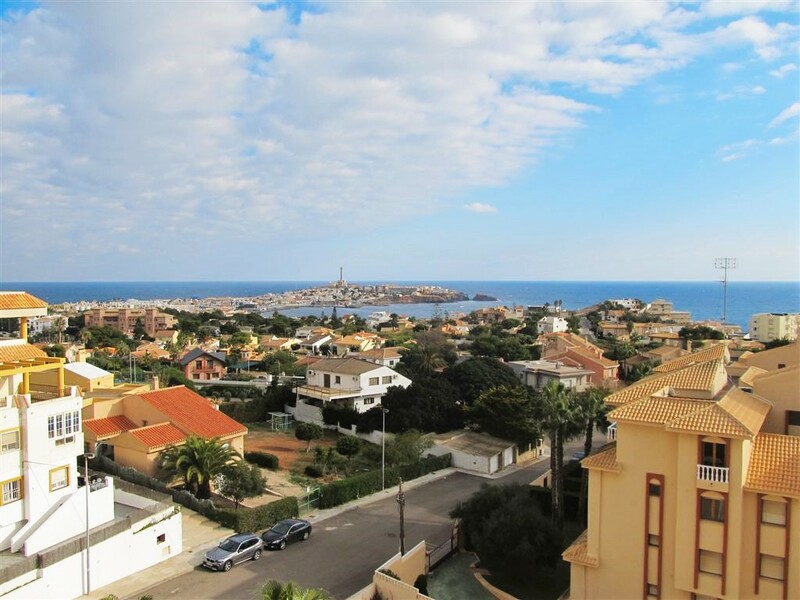 Cabo de Palos is found only 1 km away, the famous fishing village, where there is a handful of good restaurants, shops and supermarkets.